As it has become tradition, the students of the College have organized the annual Hendrik Brugmans Memorial Cup, a football tournament for current students and anciens alike. 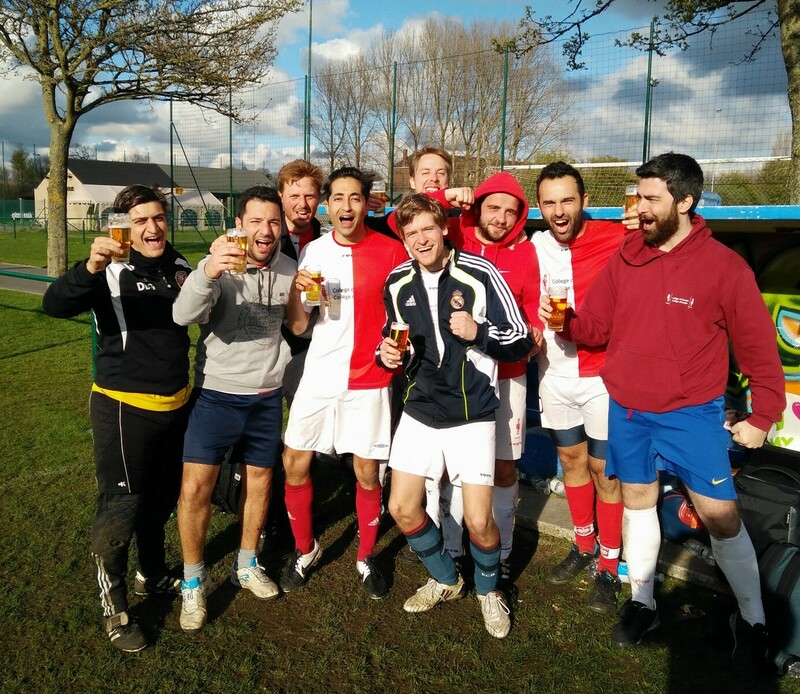 The tournament took place on Saturday 16 April, when spring finally arrived to Belgium. In total 8 teams competed in the men's tournament, whilst the women's tournament witnessed fierce competition from the Voltaire, Falcone & Borsellino and current Chopin promotions. The games were very competitive, but generally played in good spirit. 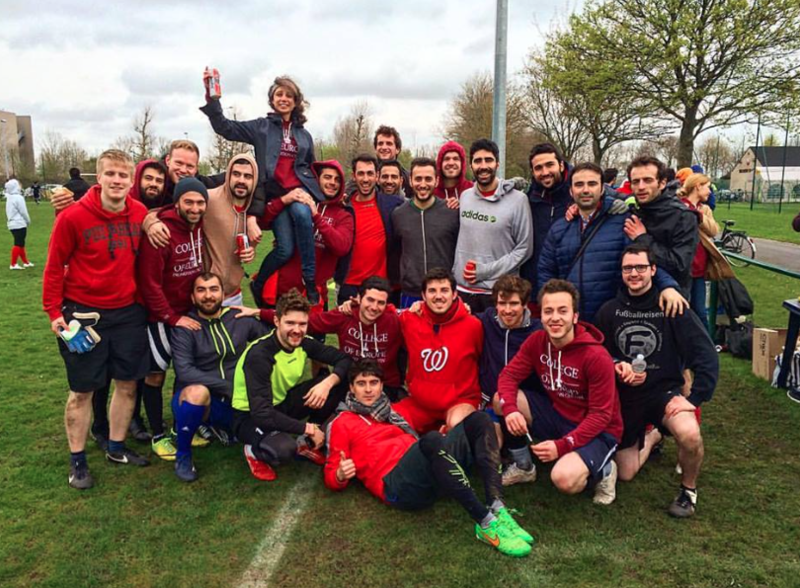 The Men's team from the Einstein promotion of Natolin "EFC Natolinsky" won the Brugmans Cup for the second time (last time was in 2012) with a 3:0 victory against the Falcone & Borsalino promotion (the current Chopin Promotion secured the 3rd place). The women's tournament was won by the Voltaire promotion. The day ended with rain, but did not hamper the mood of the participants, many of whom still had the energy to celebrate after a tiring day of football. The winning "EFC Natolinsky" team was formed by Pierre BOSSER, Florian BERGMÜLLER, François DUCROTTÉ, Guzmán GARCÍA, Daniele de GENNARO, Thomas KELLERMAN, Alessandro POLITO, Sid SALA and Alexander WESTPHAL. The Brugmans Cup Organising Committee (Taha BOUSMAHA, Thomas ADAM, Justine VAN DEN BON, Sascha DAGHOFER) would like to take this opportunity to thank all those who helped in preparing the tournament and participated in it to create a memorable event.